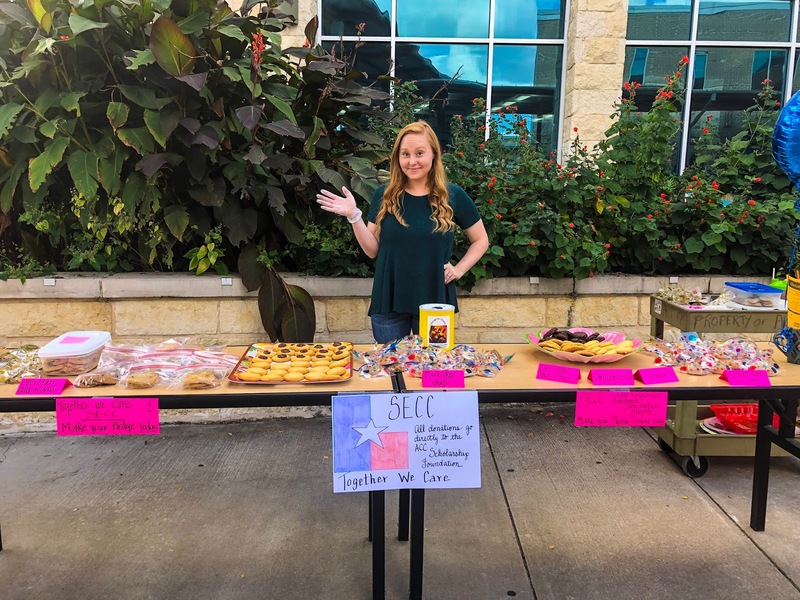 During the month of October, Austin Community College participates in the State Employee Charitable Campaign (SECC) and for the last two years, I have volunteered to be a Campus Coordinator for the campaign and have loved it! 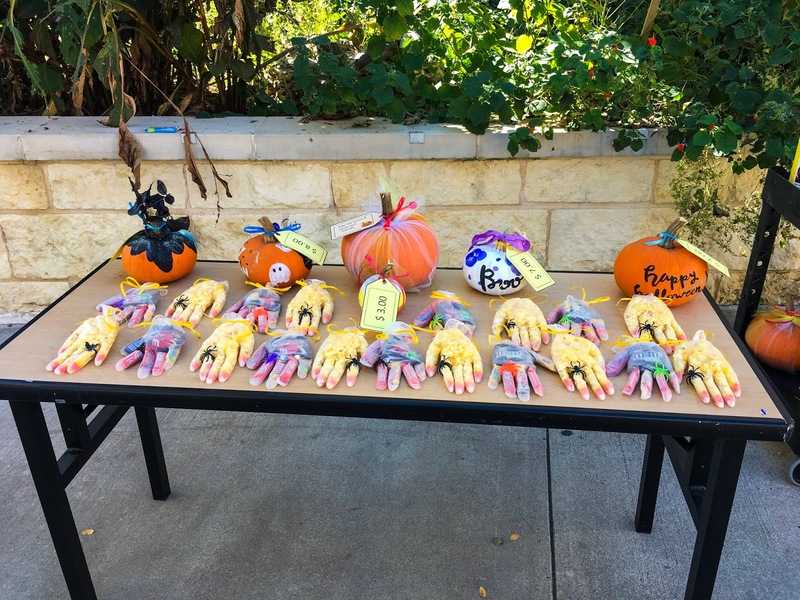 As a coordinator, we are in charge of scheduling and creating events throughout the month to raise funds for ANY charity we choose that falls under the campaign, as well as encouraging others to donate. Although we can choose any charity we want, we tend to always choose to give the proceeds to the ACC Foundation, as it helps with student scholarships. A bonus of choosing the ACC Foundation as our primary focus, is that the Foundation will MATCH what is raised up to $20,000! It's definitely an exciting month for me as it keeps me extra busy and I love knowing I'm helping a good cause. If you don't take the time to figure out what type of events you want and when they should take place, you're already setting yourself up for failure. Each year, after our first initial district-wide coordinator meeting, my co-coordinator and I will sit down to make a calendar of the specific events we want and plan out what day they will fall on. At this time, it's a good idea to create a calendar flyer showing all the events, and maybe an attachment about general information including pricing for each event. Sometimes plans change and that's okay, but having a good outline of what the month will look like sets you off to a good start. This was something that I learned this year. 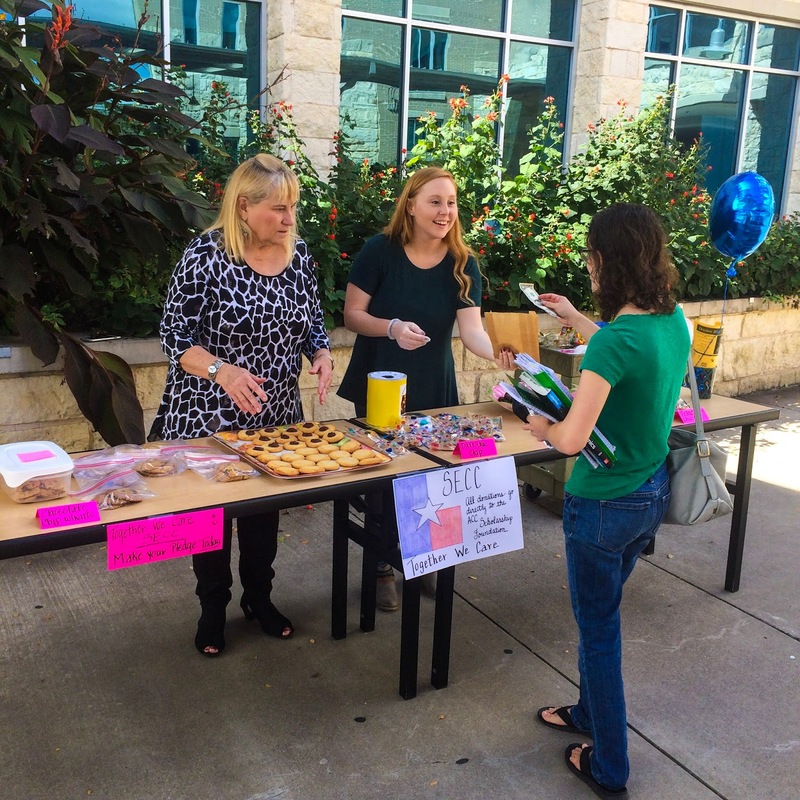 For the SEC Campaign, we are not only creating and hosting events to raise funds, but we are encouraging our employees to make an online one-time pledge or payroll deduction. We changed our phrasing this year to "Payroll Promises" or "Pledge Promises" - this may not seem like a huge change but it does seem to appeal better than saying the word 'donation.' There's nothing wrong with saying that, but changing up phrasing does seem to add a different touch to the mix and makes people more inclined to give. We have learned that events with food, homemade and cook offs especially, are our best-sellers. An easy tip on what to pick for what day, is looking up what's going on during the time of your fundraiser! I find this to be such a useful tip when creating the calendar because a lot of interesting days pop up during the month of October! For instance, there's National Homemade Cookie Day, Gumbo Day, National Pasta Day, National Candy Corn Day, obviously Halloween, & so much more! 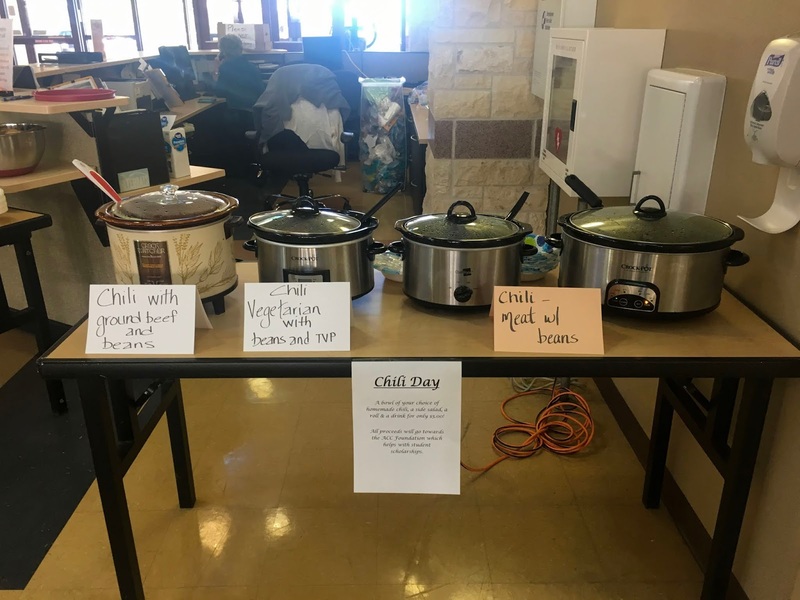 This gives good ideas for what food to do when, and we always try to encourage other employees from multiple departments to donate a homemade recipe to be sold. This helps so much as we don't have to pull from our budget or the money we've already raised. FLYERS FLYERS FLYERS. I genuinely like doing this, but creating flyers for specific events to advertise them is SO helpful - especially through email. If your email is boring, 9 times out of 10 they will overlook it. Create a catchy subject line, a flyer image, and have a little message in the body of the email. 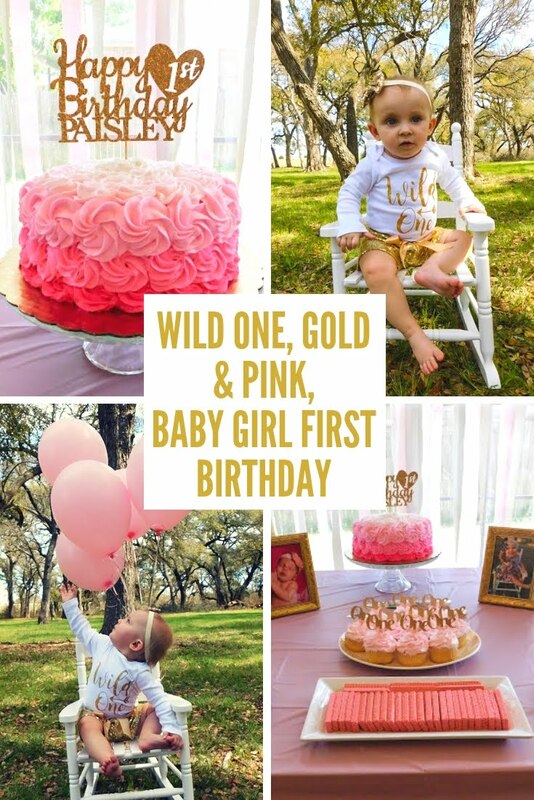 Canva is a GREAT resource for this! 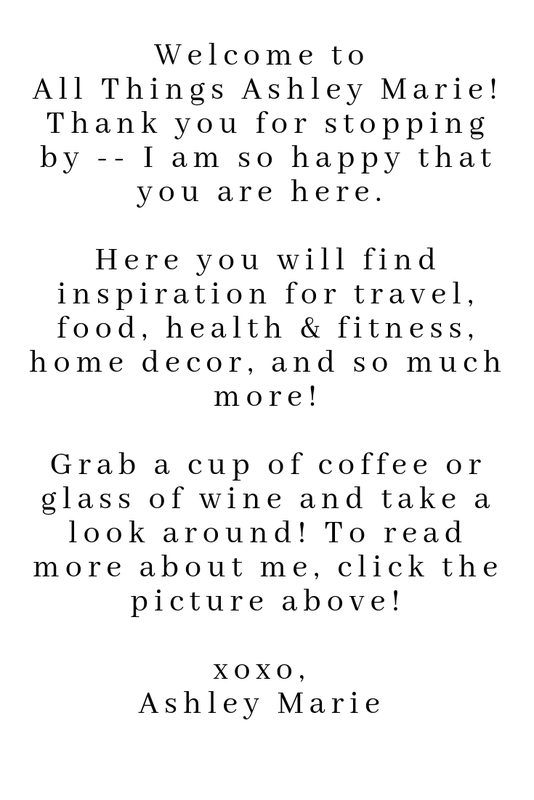 Tons of bloggers, including myself, use this to create an image people can pin to Pinterest, but I found it to be a great tool in creating flyer events for our campaign all throughout the month. Reminding people of current and future events are a good way to ensure you will have traffic. If they don't know about it, they can't participate! This one I know is something that I will definitely need to do better next year. Our actual events did really well this year, but as far as online pledges, I know we could have done so much better if maybe we had communicated it even more. I can sort of tie this one into marketing, but making sure that you are communicating thoroughly, providing any necessary tools they need to participate, and being available for questions will helps tremendously. This is more specifically for me with online pledges, but could still help you as well. We no longer accept paper payroll deductions, everything has to be done online and this has some people a little uncomfortable. So being present and helping those individuals feel more comfortable submitting their payroll pledges online can certainly increase the amount of funds we raise. Below are some of the pictures from 2017 and this year's events! 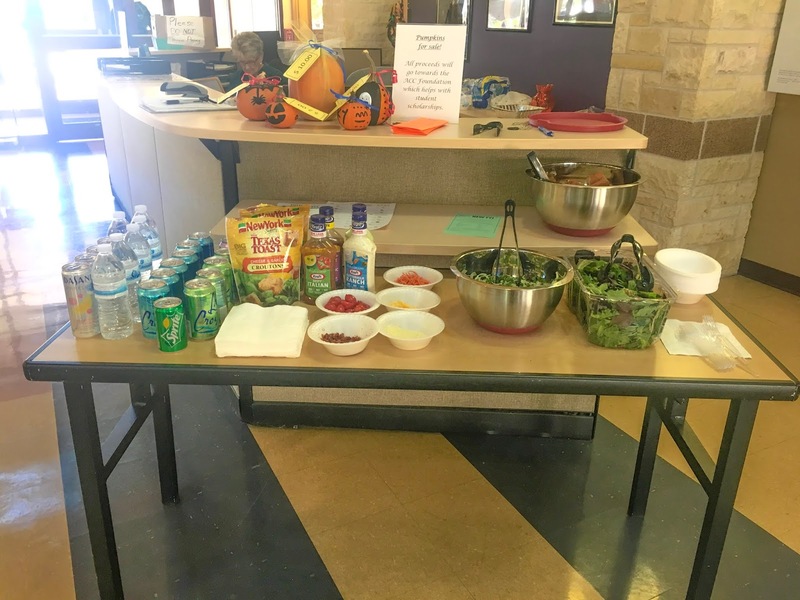 We did the following events this year: Homemade Cookie Day, Soup Day, National Pasta Day, Pizza Lunch Day, Pumpkin Themed Treats, Halloween Themed Goodies, and a Chili Cook-off! I would say our most popular was the cook-off, so I know we will have more of those next year. Please let me know if you have any questions about how we coordinated each event or the turn out for any! 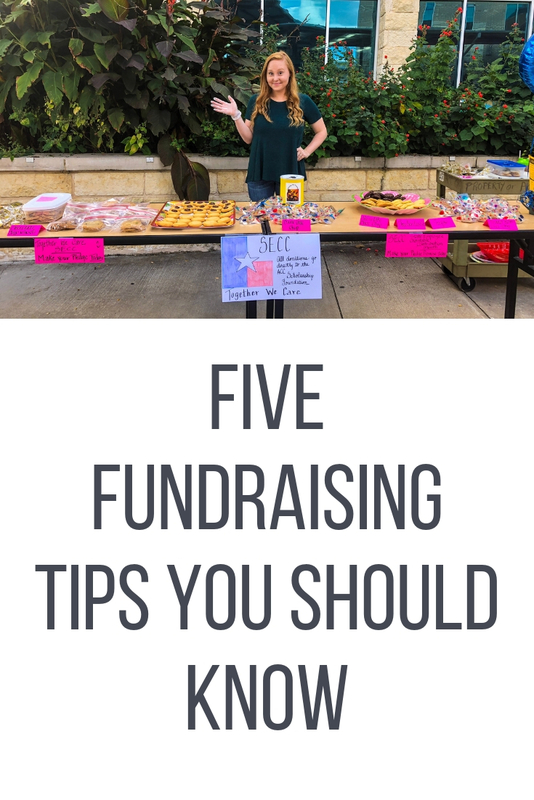 There you have it - my top five fundraising tips! I hope you have found some of these to be useful for your future campaigns and fundraisers. I'd love to hear what you think so let me know all of your tips and tricks down below!